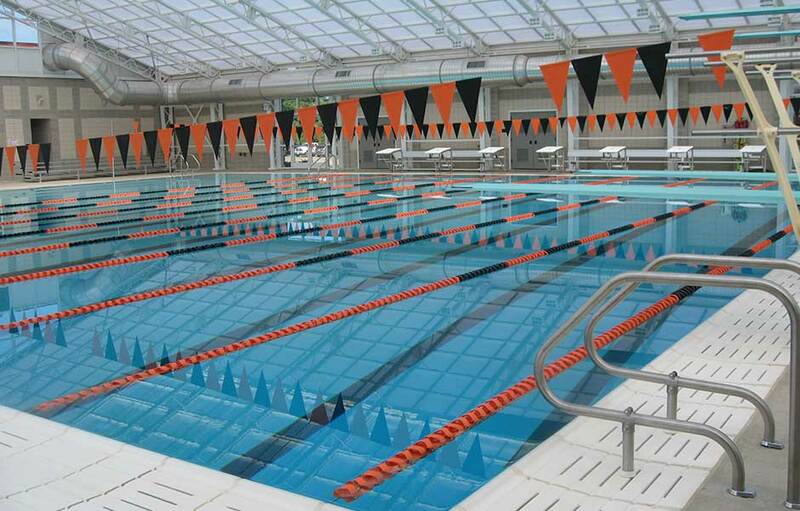 Hendrix College in Conway, Arkansas has built a new Student activity center that includes a beautiful open air natatorium with a competition pool. 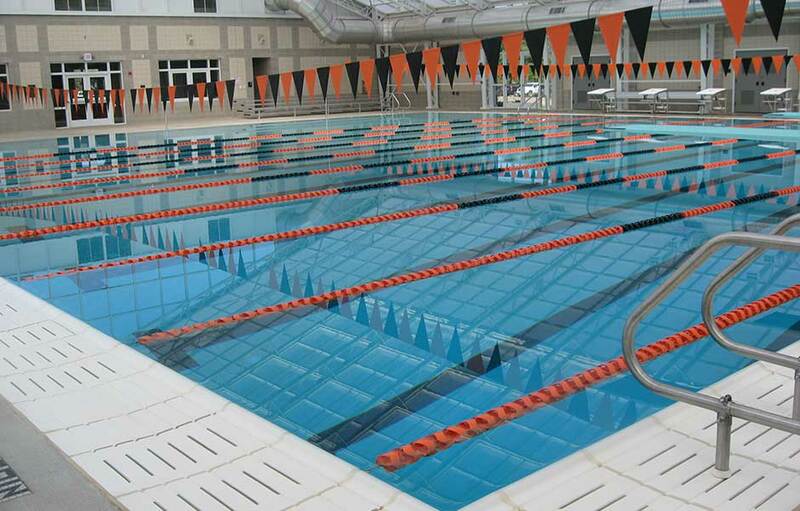 The pool features a 25 meter swimming course along with 1 and 3 meter diving. 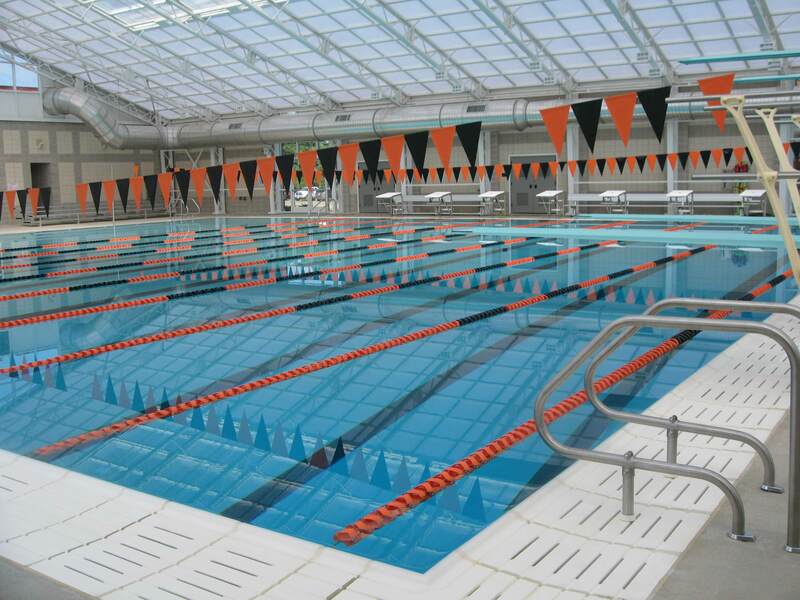 The pool features a concrete gutter with rim flow coping stones.